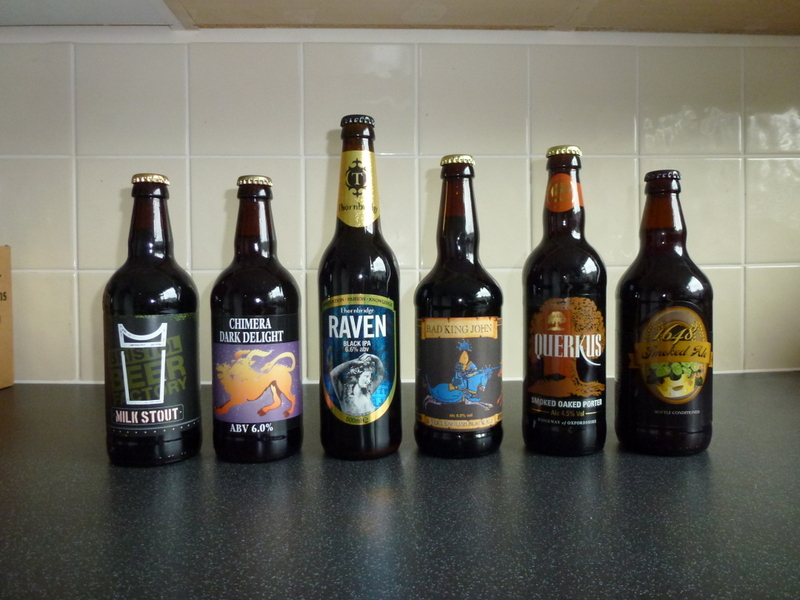 I promised I’d provide details of my recent haul from the excellent Beers of Europe. Well, here you go. Mainly beers and mainly from the UK, Germany and Belgium. A few oddities from elsewhere, bought either for interest or novelty value (as indeed were some of the Brits), also found their way into my stash. Photos are arranged by loose themes, although more research has revealed a few flaws in the pattern. I’ve ordered mixed crates of bottled beer from Beers of Europe before but a combination of a work-free Friday and noticing online that it had received some hard-to-get (and much-desired-on-my-part) Belgian bottles led me to visit the company’s retail premises in person. Open to the public seven days a week, Beers of Europe is located on a typical industrial estate in Setchey just south of King’s Lynn in Norfolk. The warehouse is fairly well situated for visiting continental brewers or receiving stock via eastern England’s ports (including King’s Lynn) but I can’t say for sure that that’s why it’s in Norfolk. Still, it made for a pleasant and at times interesting drive, especially passing under US military jets from RAFs Lakenheath and Mildenhall. Tokyo had provided a tantalising view of how far the Japanese craft brewing movement has come in the last few years. But ten days in Australia prior to that had given me a much better opportunity to appreciate of how good beer can inspire new devotion and put down new roots. Despite being a beer-loving nation Australia had, until recently, largely forgotten (or perhaps ignored) its brewing traditions and past. But as one of my first blog posts on The Alternative Tipple implied, that has now changed. Going back to Australia after a gap of thirteen years proved just how much the situation has altered for small brewers. On my previous visit to Melbourne, what had looked like becoming an entrenched if fairly small scale part of the overall brewing scene (if Michael Jackson’s Pocket Beer Book was to be believed) was in fact petering out. Only a handful of new wave breweries looked like making it into the new millennium. On top of this, many of the more interesting old brands were fighting a rearguard action to stay alive in a country that had rewritten its brewing history around endless bland – if perhaps fuller-bodied than many – interpretations of international lager.